As the Spring holiday season quickly approaches, we think of egg hunts, chocolate bunnies, and jellybeans, this is the time for families to come together and share special moments. 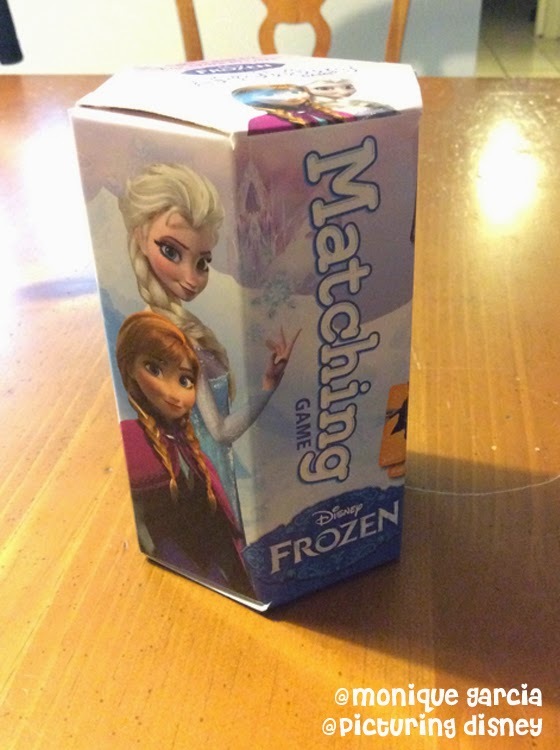 What better way than to play some fun games together! The wonderful people over at Wonder Forge sent us the following four games for review. I have to say, my family had a blast. These new games will be available in April. 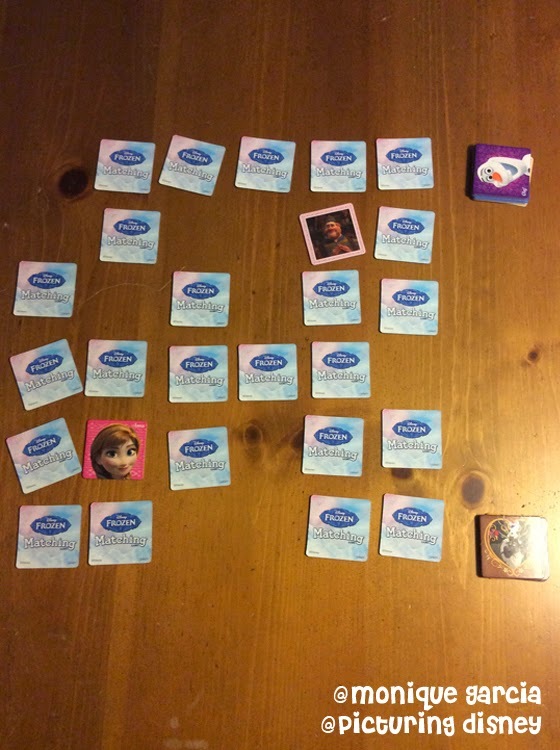 "Flip over brightly colored tiles and find beautiful pictures of sisters Anna and Elsa, plus friends Kristoff, Olaf, Sven and more. What familiar faces will you see? 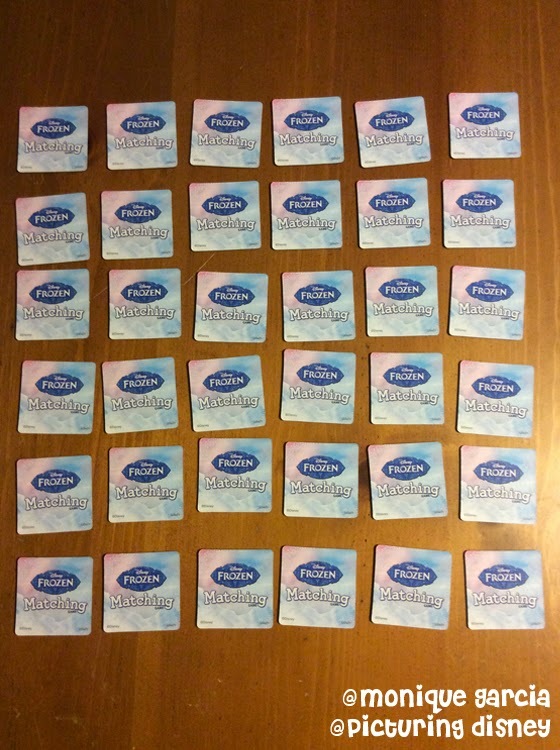 Pick up the most matching pairs to win!" For some extra fun, each of us would say a line from the film whenever a character was revealed. Let's just say Oaken had everyone saying, "Yoo Hoo"! 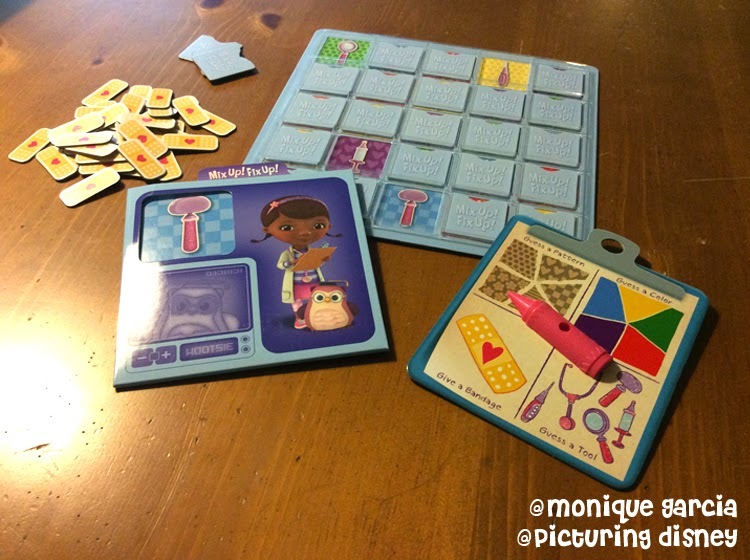 "Can you cure the mystery boo-boo like Doc McStuffins? 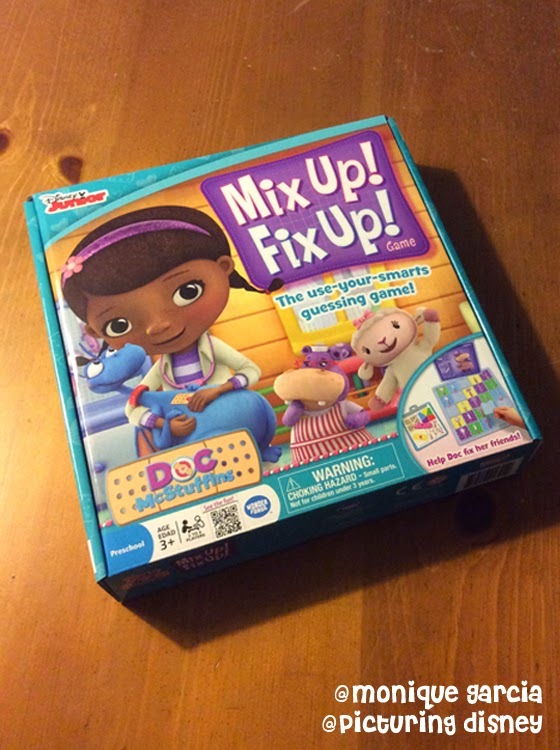 Use deduction to figure out what will help Lambie, Stuffy, Chilly, and friends feel all better! Collect the most bandages to win. 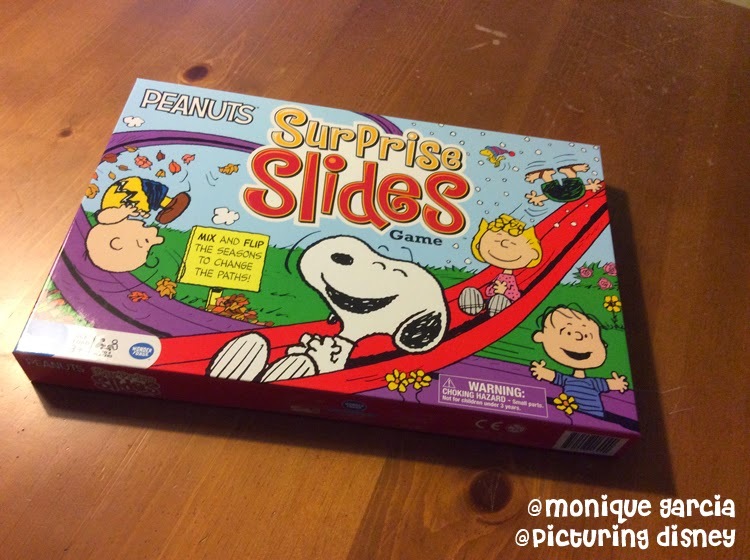 Put your problem solving skills to the test with this clever guessing game!" 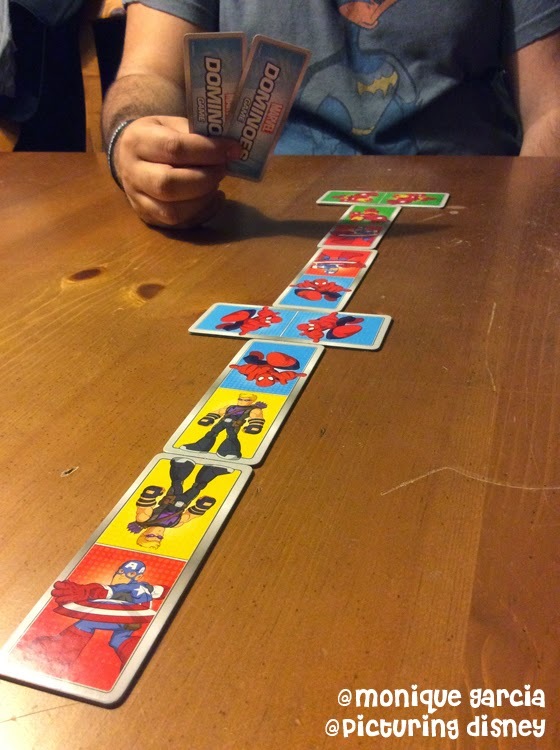 "It’s a superhero twist on classic dominoes, with daring portraits of your favorite Marvel characters to collect and connect!" 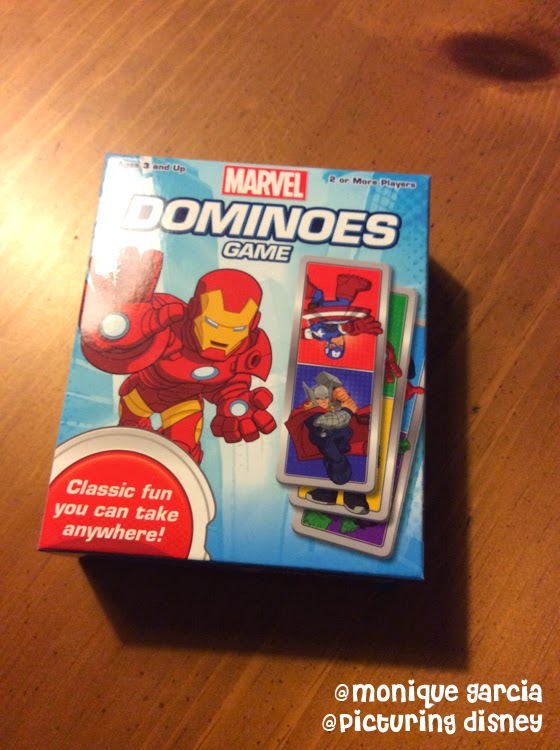 If you only have two players in a game, raise the amount of domino pieces given to each player from 5 to 10. 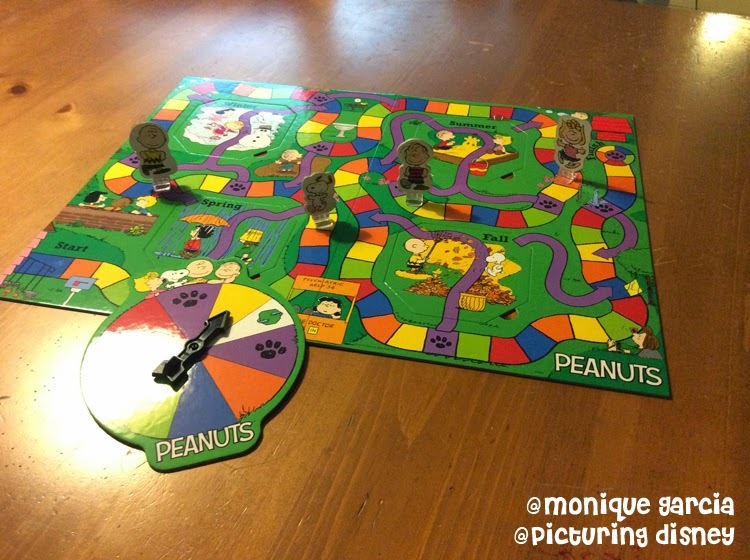 "Time flies when you are having fun with the colorful character of PEANUTS®! Zing through Srping, race past Summer, fly through Fall, and skate across Winter! Shortcut slides zoom you ahead...or fling you backward! You'll never know when the seasons will mix and flip, filling the year with surprises. It's a different game board every time you play!" One of the best features for each of these games is clean up. I remember growing up, most of the pieces for a board game would somehow get lost since there was no way to keep all the pieces together. Wonder Forge games are easy to pack and provide baggies to keep small game pieces from getting lost. For more information about and where to purchase these games, visit Wonder Forge Games.